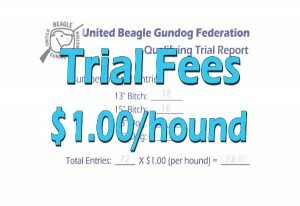 Please use the quantity selector to enter the total number of dogs entered in your club’s trial. 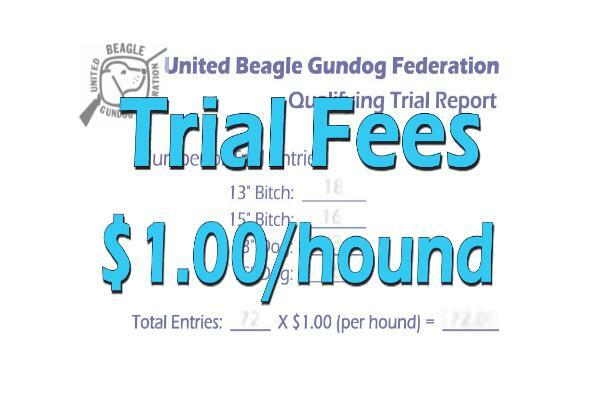 Note: This number should match the total number of dogs listed on your results pages you are sending in. 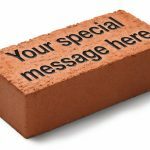 Please remember to also send in both the summary and class results for your trial.